Great long-term short-term rental. 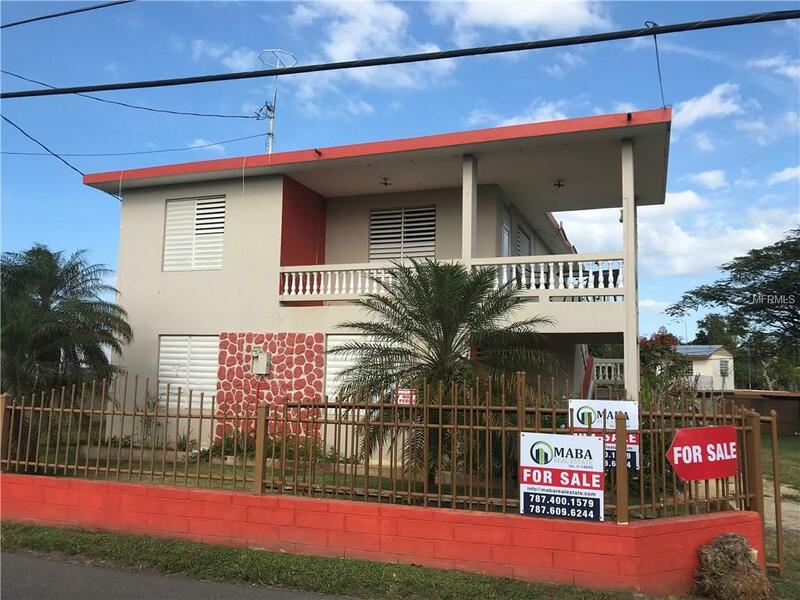 Located 400 mts away from the #2 road 3 min drive to mall and grocery store, 14 min drive to Jobos, 4 min drive to Factories and college,5 min drive to restaurants and bars. 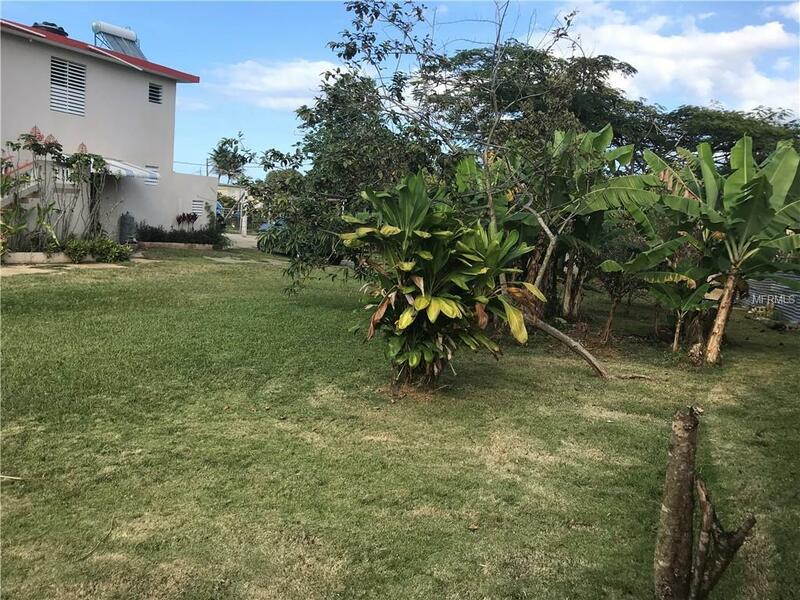 An ample and useful land of 1,210.00 sqmts in which you find this concrete house. 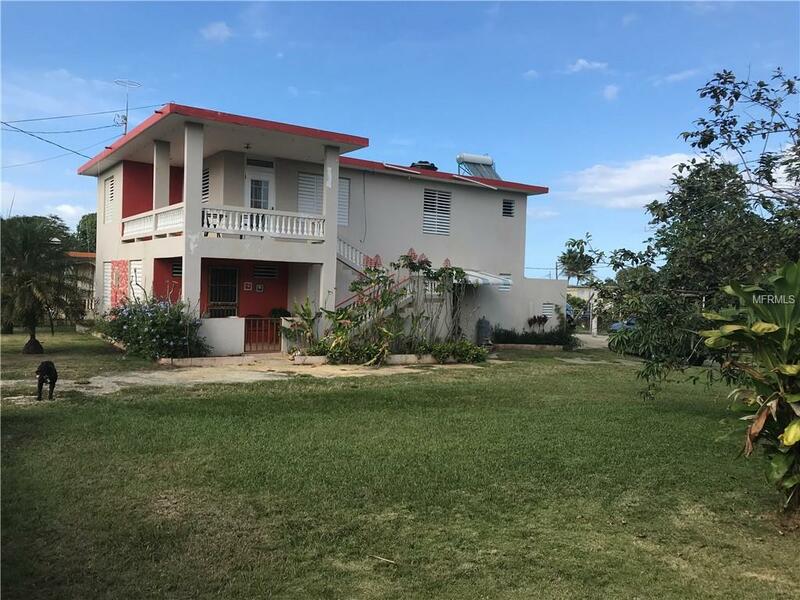 Superb construction the property didnt got any damages due to Hurricane Maria. 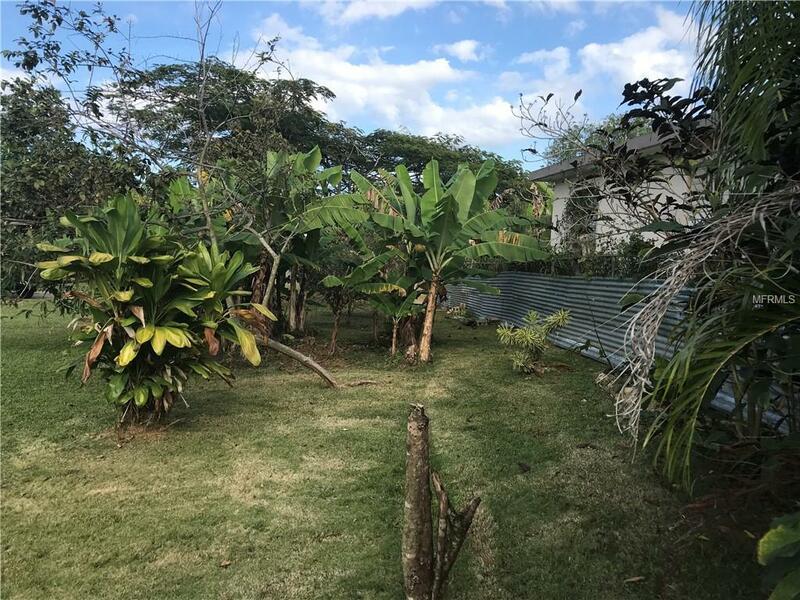 Big yard with avocados, oranges, plantains, passion fruit among others, great super centric location. Listing provided courtesy of Maba Corp..